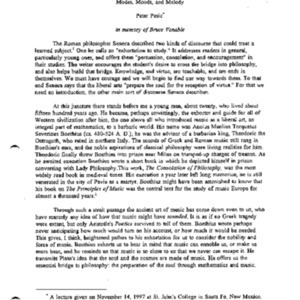 Transcript of a lecture given on November 14, 1997 by Peter Pesic as part of the Dean's Concert and Lecture Series. 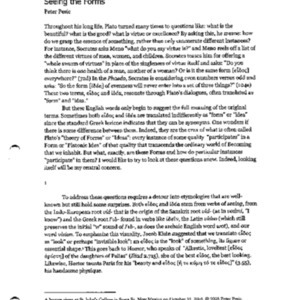 Transcript of a lecture given on November 19, 1999 by Peter Pesic as part of the Dean's Lecture and Concert Series. 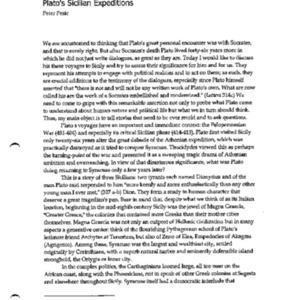 Transcript of a lecture given on July 21, 2004 by Peter Pesic as part of the Graduate Institute Summer Lecture Series. 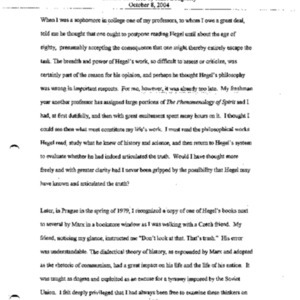 Transcript of a lecture given on October 31, 2003 by Peter Pesic as part of the Dean's Lecture and Concert Series. 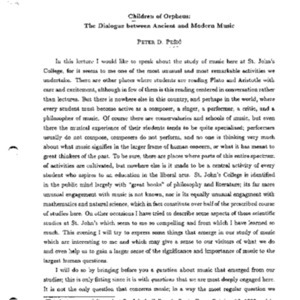 Transcript of a lecture given on October 11, 1996 by Peter Pesic as part of the Dean's Concert and Lecture Series. 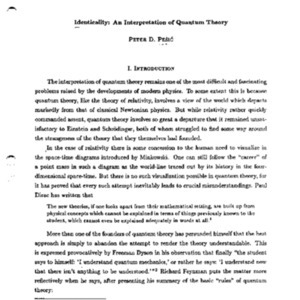 Transcript of a lecture given on July 30, 1997 by Peter Pesic as part of the Graduate Institute Summer Lecture Series. 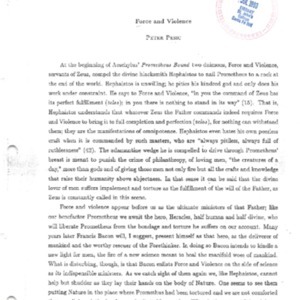 Transcript of a lecture given on April 10, 1998 by Peter Pesic as part of the Dean's Lecture and Concert Series. 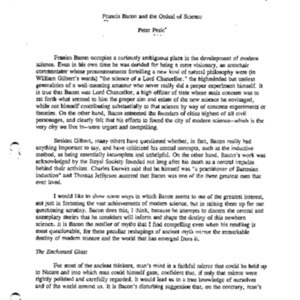 Transcript of lecture given on October 20, 1995 by Peter Pesic as part of the Dean's Lecture and Concert Series. 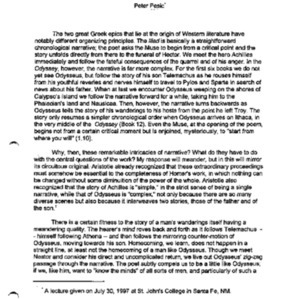 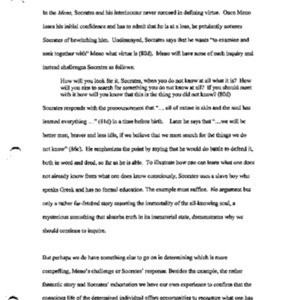 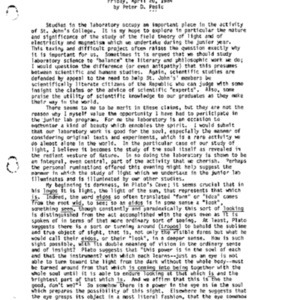 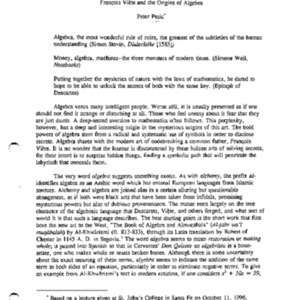 Transcript of a lecture given on July 21, 1993 by Peter Pesic as part of the Graduate Institute Summer Lecture Series. 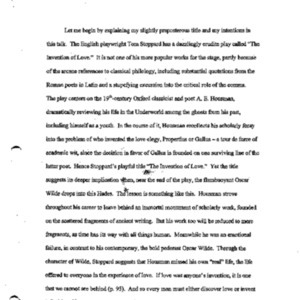 Transcript of a lecture given on October 16, 1992 by Peter Pesic as part of the Dean's Lecture and Concert Series. 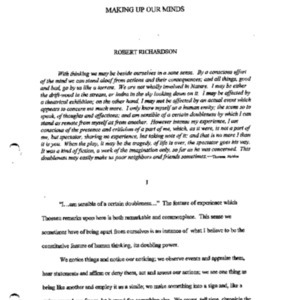 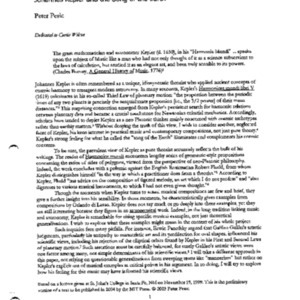 Transcript of a lecture given on July 14, 2010 by Robert Richardson as part of the Graduate Institute Summer Lecture Series. 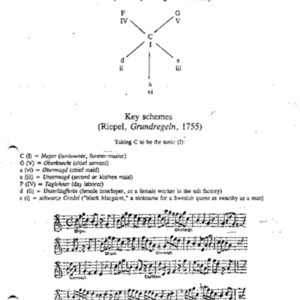 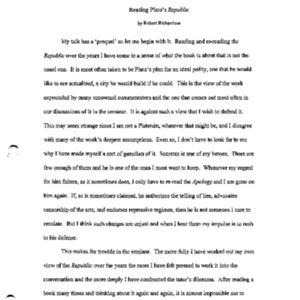 Transcript of a lecture given on April 14, 2010 by Robert Richardson as part of the Dean's Lecture and Concert Series. 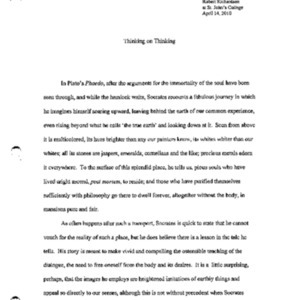 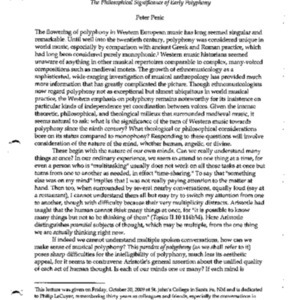 Transcript of a lecture given on February 2, 2005 by Robert Richardson as part of the Dean's Lecture and Concert Series. 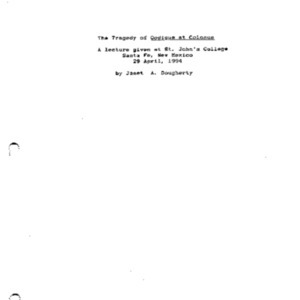 Transcript of a lecture given on February 9, 2011 by John Cornell as part of the Dean's Lecture and Concert Series.